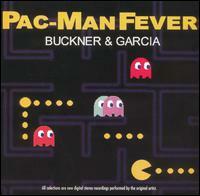 1982 – Recorded in 1981, the song Pac-Man fever was a song by (Jerry ) Buckner & (Gary) Garcia. Each song on the album was about a different video game and was released via album, cassette, 8-track and later via CD. The song is a parody of “Cat Scratch Fever” by Ted Nugent. The song itself hit the Bilboard Hot 100 list at #9. 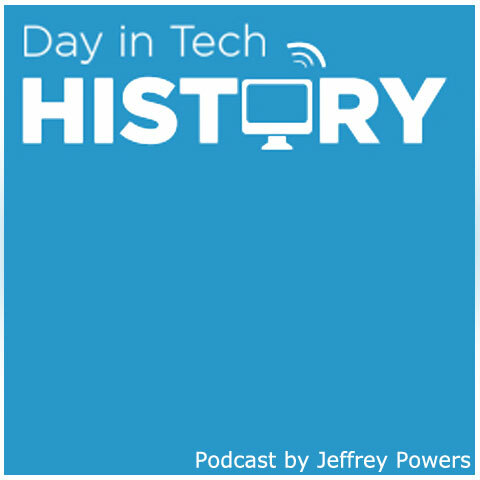 Pac-Man fever also earned a gold certification by the RIAA. The duo had a mini-hit with the song “Do the Donkey Kong”.